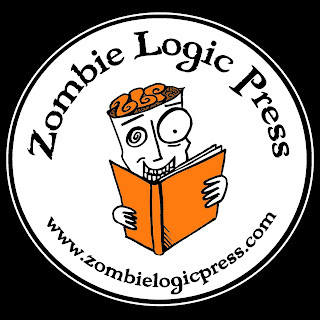 As I update this first Zombie Logic blog entry I realize few things in life have brought me more enduring happiness than this logo that Jenny Mathews created for our literary press. I had wanted a logo since I started Zombie Logic in 1997 (I actually started it when I was 18 in 1987), but it wasn't until 1997 when I published the first book, Detached Retinas. Detached Retinas. I did the cover art if that gives you any idea of how grateful I am to work with a top shelf artist like Jenny. I spent most of the late 90's and 2000's in a nomadic fashion, often losing whatever momentum I would build up, on occasion finding myself homeless. 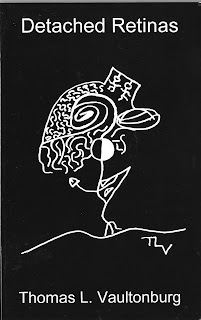 I lost everything multiple times, including a small press library I has accumulated over the years that included chap books and small press zines I had been published in with other poets I admire like Charles Bukowski, Ron Androla, Kurt Nimmo, Tood Moore, Gerald Locklin etc. There's no way I'll ever be able to recover those one of a kind possessions, but I learned during those times to not become too attached to things. But one thing I did lose that I can't get over is the domain name Zombie Logic. By the time I had settled myself anywhere that seemed stable someone had purchased the domain name and never has let it lapse. I even went as far as to offer them a generous sum for a domain that isn't all that interesting, but never received an answer. 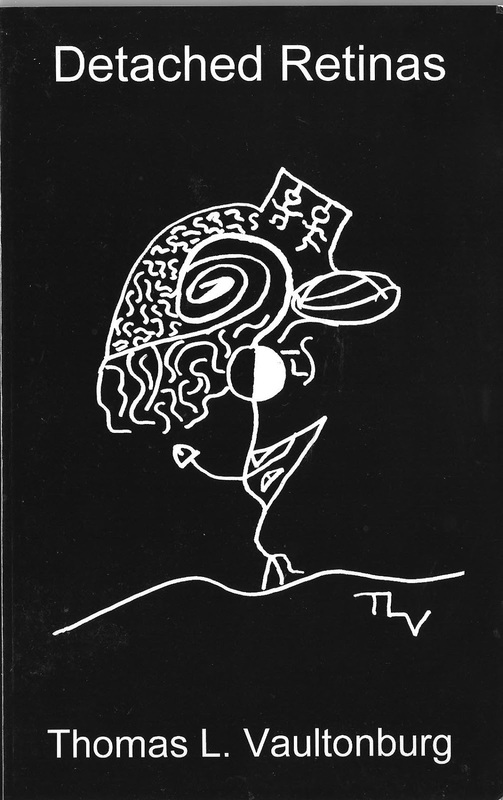 But what I do have is the knowledge that I coined the term "zombie logic" and all these years later have four books in publication, a website, and this damn fine logo. Update December 11, 2012. Still haven't managed to recover the domain name for Zombie Logic, but fortunately the world is going to end in 11 days anyway. It still feels like I've lost part of myself, but I still hold out hope I'll be able to contact the person who has bought it and make a deal. I couldn't be any happier about this logo.